Cesare Morini, Milan (d. 2013); purchased 2014 by NGA. Rizzi, Aldo. 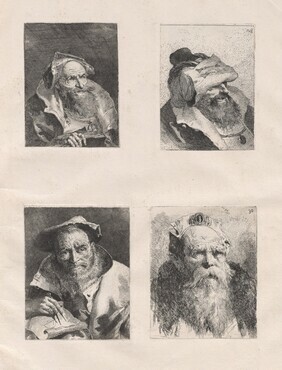 The Etchings of the Tiepolos. Complete edition. London: Phaidon, 1971: no.